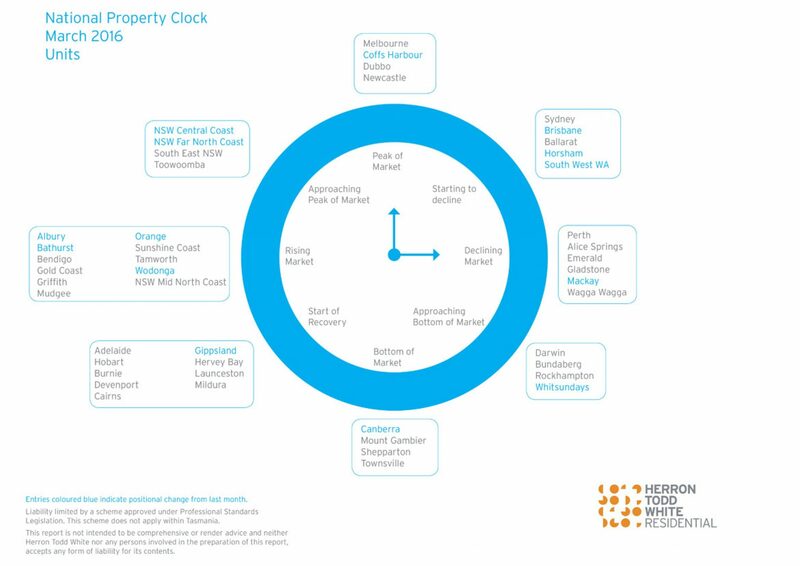 Building activity has significantly increased over the past six to twelve months in Hervey Bay. There are currently over eight new estates being developed, mainly next stages of existing estates, with some new estates. Suburbs of Urangan, Wondunna, Kawungan,Urraween and Pialba have absorbed most of this activity, with many developers selling their proposed turn-key dwellings off the plan to southern interstate investors. Prices range between $330,000 and $400,000 for most properties, with the majority of lot sizes between 350 and 700 square metres. Features typically encompass an above average standard and include stone bench tops, split system air-conditioning and landscaping. Higher density living with smaller lot sizes (up to 500 square metres) is now accepted (and perhaps encouraged) by local council and has been well received by the market. The steady rise in rental return over the past eighteen months has been stimulated by the ongoing influx of personnel for the new medical facilities in Urraween. A tenant can now expect to pay between $360 and $440 for a new 4-bedroom, 2-bathroom dwelling with double lock-up garage. To date, there has been no significant rise in values for older existing stock, however higher priced property up to $700,000 has been selling within shorter selling periods. The absorption of excess unit stock has now concluded, with new unit development foreseeable and welcomed in the near future. Supporting the details from the team at Herron Todd White this month it is interesting to note that sales back in 2007 where up at around 3000 for the year leading up to the last peak in our local market which was in January 2008. It then dropped away significantly during the GFC to just 1000 in sales in 2011. So it is promising to see that our local market is steadily improving with 2000 property sales across our region in last year. While the buyer demand has significantly improved over the last twelve months we have yet to see any significant gains in values due to the amount of property currently on the market with Realestate.com.au showing approx. 2500 homes currently for sale across our 4655 postcode. If you apply last years increased sales of approx. 2000 for the year that shows we currently have more than a year’s supply of homes available for sale. This information still clearly shows we are in a “buyers’ market” however if you sell and re-purchase during the same cycle it is often just a case of “swings and round abouts” – what you may drop on your sale in relation to expectation – you stand to pick up on your purchase. The “Destination Hervey Bay Grant” which offers those eligible up to $12,000- of the price of their new home or land in the selected new housing estate like Hervey Bay Heights – Hervey Bays Premier residential land estate in Kawungan is also scheduled to end in June this year. This is essentially a means tested grant based on your last financial year’s income and any one meeting that criteria is eligible – 1st homes buyers, owner occupiers, investors and retirees. Contact our team if you would like more details and an application form. 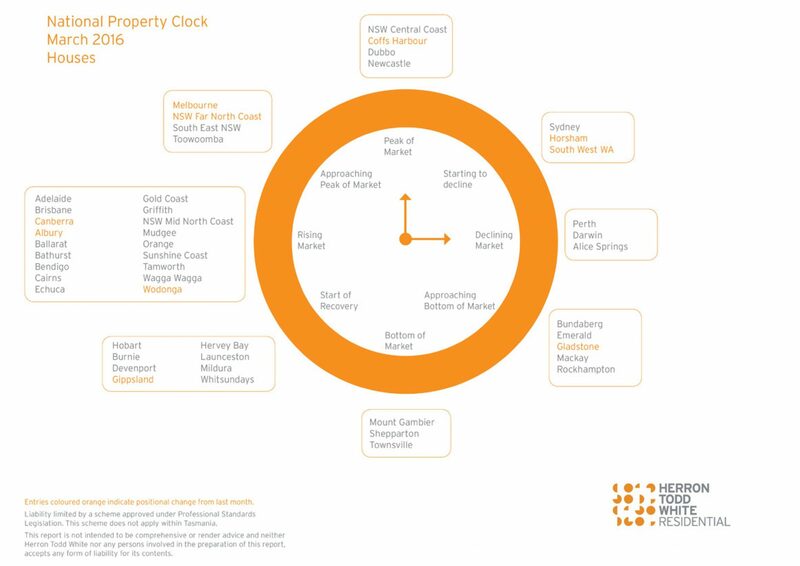 There really has never been a better time to purchase or invest in Hervey Bay and with strong buyer interest those looking to sell can expect to do so in a reasonable time frame. If you would like to know where your home would sell in the current market shoot us an email – sales@mitchellsrealty.com.au or call us directly on 0428 484 499 and we will make a time to meet.